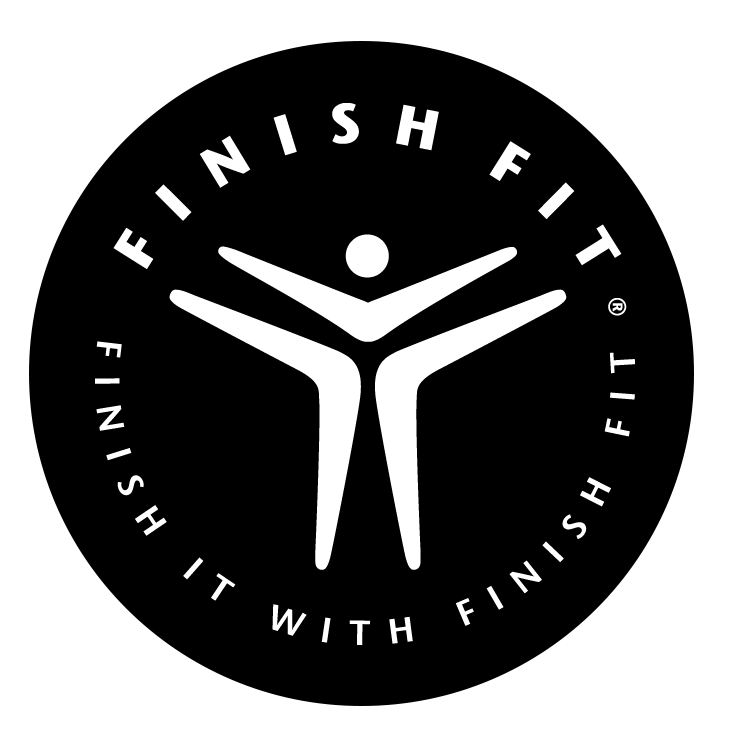 NOTE: You will also receive access to "Finish Fit App" via email (which will have the "FitnessClass" App download link) within 24 hours of your purchase (look for an invite from support@finishfit.com). Our "FitnessClass" app does NOT work on the Iphone but it works on the Ipad, all android devices and any computer with an internet connection). Upon activation, you can access and use the app online here.